So the question is this, how do entrepreneurial sales people like us, who have traditionally sold alone and used gut and intuition to hit their number, take their innate talents and begin selling using science, technology, and the secrets of thousands who have done it before---to crush their quota and change the world. That is the question and this podcast provides the answers. What is AI and why is it important? 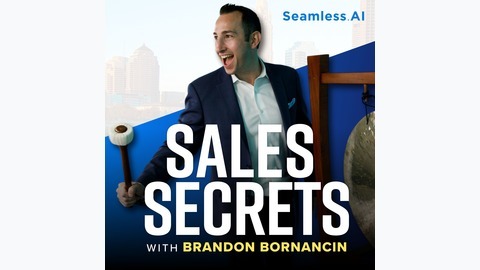 Today there is a lot of talk about artificial intelligence but many people still struggle figure out how it can benefit their sales team. 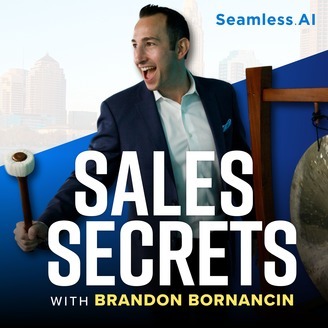 In this episode, we'll be addressing the mistrust in AI, how is AI being used in sales today, and what are real life examples of how it's benefitting us.